Google Play Store is one stop solution to download and update millions of apps in our Android Devices. Play Store seamlessly update installed app in one click. There is a separate option available to update the software of the Android Device in the Settings. Google is testing to roll out Android System Update through Play Store. Now, this is interesting, isn’t it? Read the article to know more about Android Software Update via Play Store. According to the 9To5Google, there are several strings available in the version 14.5.52 of the Play Store. 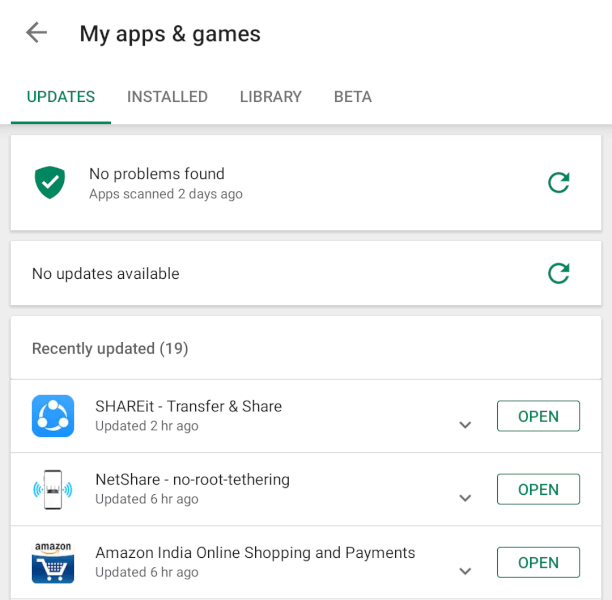 These strings are related to downloading and installing a “System Update.” It means Google is planning to start rolling out the Android System Update through the Google Play Store. 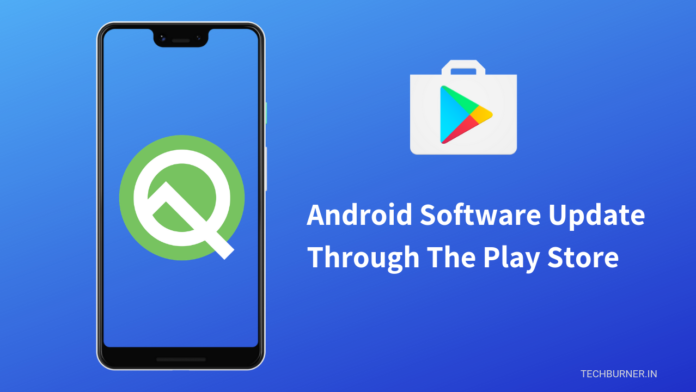 Now Google has confirmed that they will push Android Q Beta update through the Play Store. 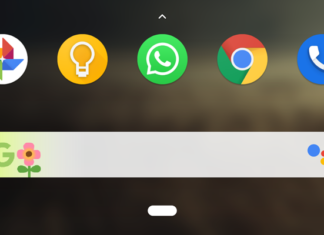 Many Pixel users have confirmed on Reddit that the Android Q Beta Update is starting arriving on the Play Store. 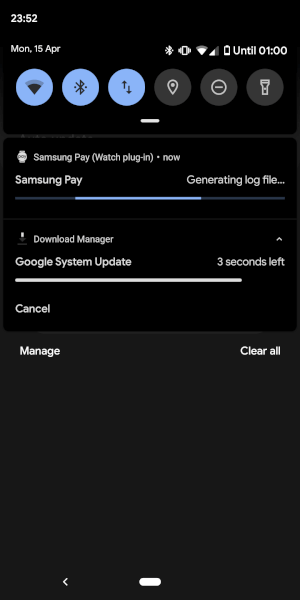 All the Google Pixel Device running on Android Q Beta will start seeing a notification for the Android System Update from the Play Store. Probably we can see the software update in this tab. It will now very easy to download and update Android System Update from the Play Store. All you have to do is just click on the Install button from the Play Store. Play Store will start downloading the Software update and once the file is downloaded you can update your phone. The phone will reboot automatically to update the Android Software. First of all this service is only available for Google Pixel Devices running on Android Q Beta version. There is no official confirmation whether this update via Play Store will release for every Android users or it is limited to only Pixel devices. Even if Google release this feature for every Android phone, still only Stock Android devices will be applicable for this feature. Smartphones having Custom Skins like MIUI, ColorOS, OxygenOS or EMUI cannot provide an update via Play Store. The main benefit of Update via Play Store is easy to update the software. It will now faster to update System Software from the Play Store. 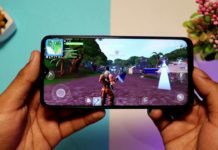 We will get more information about this feature in May 2019 at Google’s I/O event. Stay tuned with us and hit the bell icon to never miss interesting stuff from us. Next articleApple & Qualcomm Have Settled Their Legal Disputes! Here’s Why!